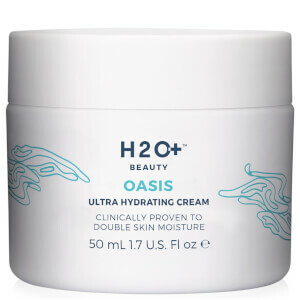 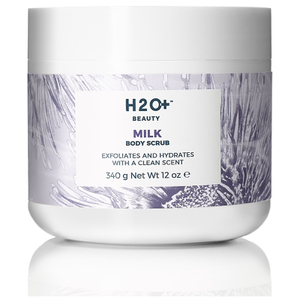 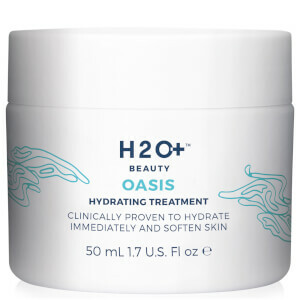 Built on the belief that skincare does not have to be complicated, H2O+ utilizes the simplest, yet most potent ingredients to provide customers with smart and effective products. 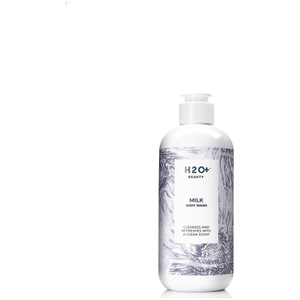 The brand recognizes the nutritious qualities of pure water and uses the powerful compound as a foundation to all products. 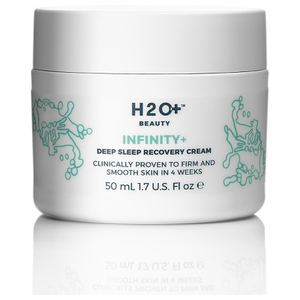 Pioneering the latest developments in skincare technology, H2O+ repeatedly experiments with the finest botanicals and extracts to maximize and refine the formulas. 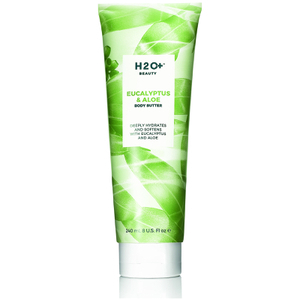 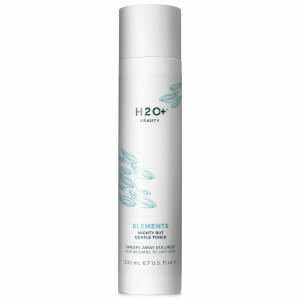 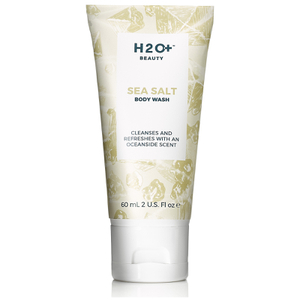 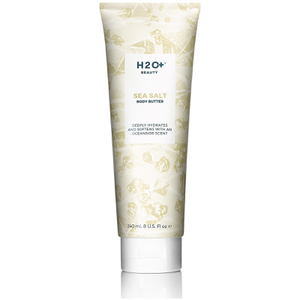 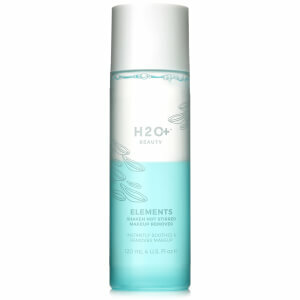 H2O+’s range of products will dramatically improve your skin’s health, providing you with a radiant and glowing complexion. 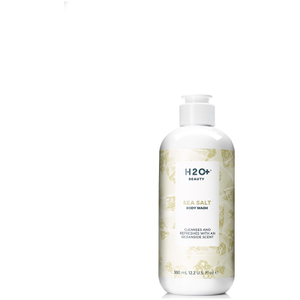 Endorsed by Walt Disney’s parks and resorts, you can be reassured that you will receive optimum quality when purchasing a product. 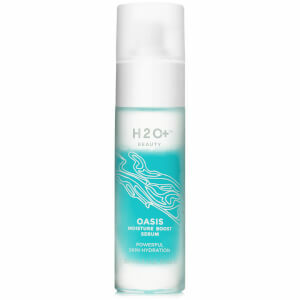 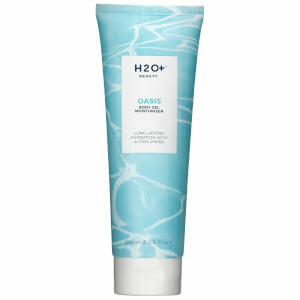 Whether you’re looking to hydrate, firm, brighten or cleanse your skin, you will be sure to find a solution at H2O+. 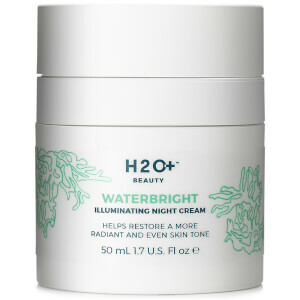 Shop now to achieve your dream complexion! 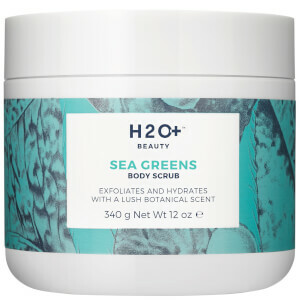 Formulated with sea grass and waterlily extracts, this nourishing collection will provide your skin with continuous hydration with its innovative long-lasting technology. 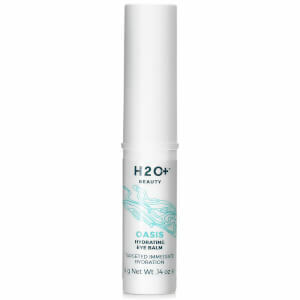 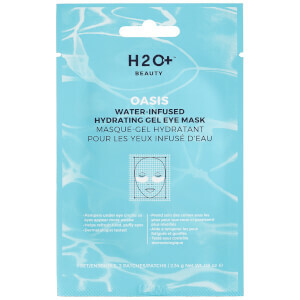 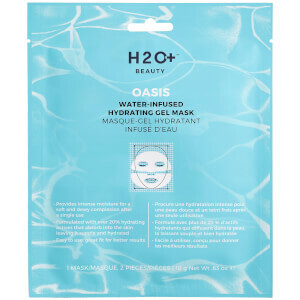 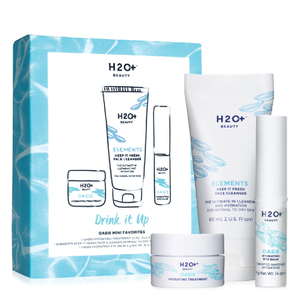 One of our favorite products from this range is the best-selling *H2O+ Beauty Oasis Hydrating Treatment*, a gel-based formula that is clinically proven to keep your skin looking soft and smooth for up to 24 hours. 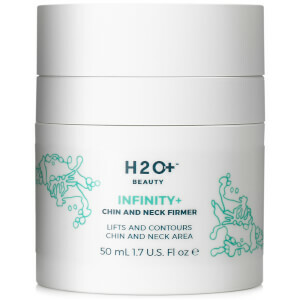 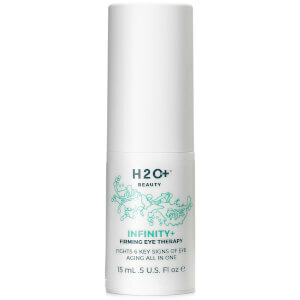 If your skin lacks elasticity and plumpness, then the Infinity+ collection will have a product for you! 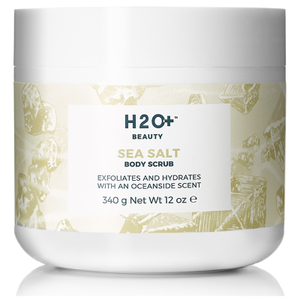 Enriched with camellia oil and red algae, this range will help to restore your skin’s barrier function and increase its moisture-retention capabilities. 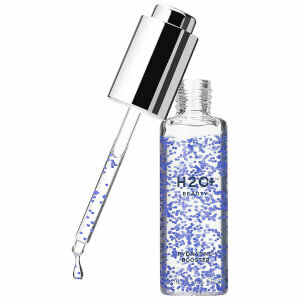 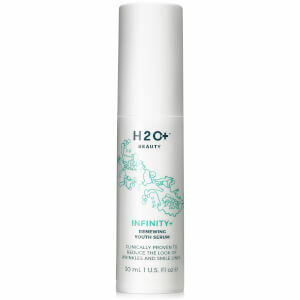 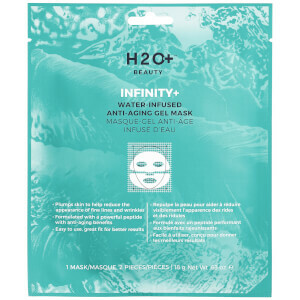 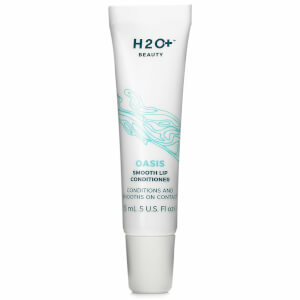 If fine lines and deep wrinkles are a worry of yours, then we would suggest the H2O+ Beauty Infinity Renewing Youth Serum. 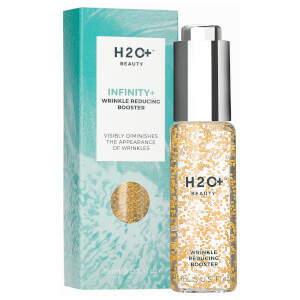 Clinically proven to reduce the appearance of fine lines and deep wrinkles, this product will instantly replenish your skin and leave it looking revitalized and youthful. 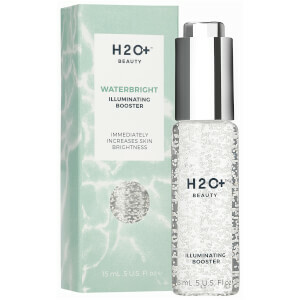 Dark spots and uneven skin tones will be diminished with the balancing effects of the minerals and natural extracts in the Waterbright collection. 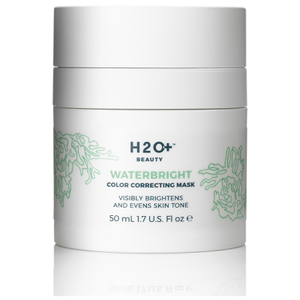 The vitamin C in the H2O+ Beauty Waterbright Dark Spot Corrector particularly targets unwanted dark patches, dramatically reducing their visibility and brightening your skin’s complexion. 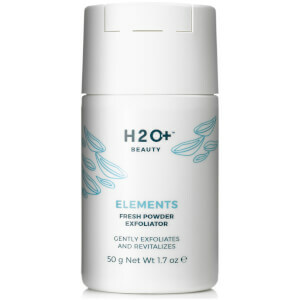 With the benefits of pearl, water lily and bamboo extracts, the H2O+ Elements collection will be able to successfully clear and purify your skin. 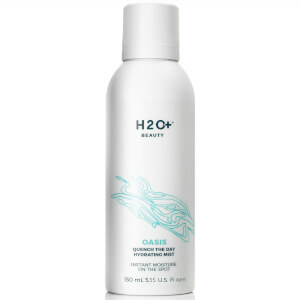 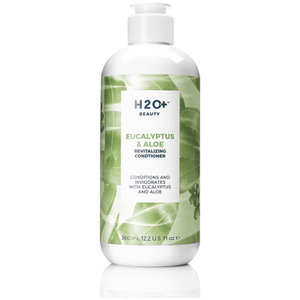 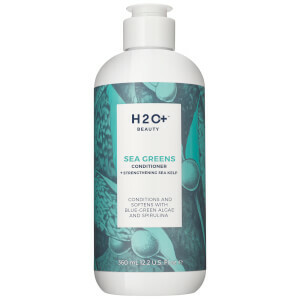 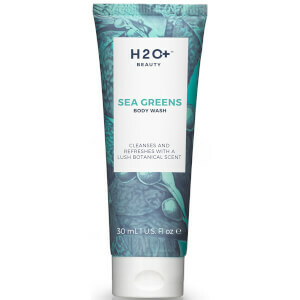 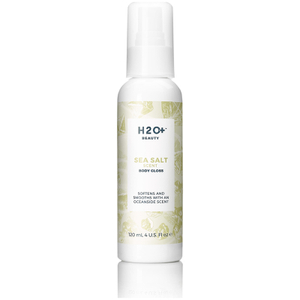 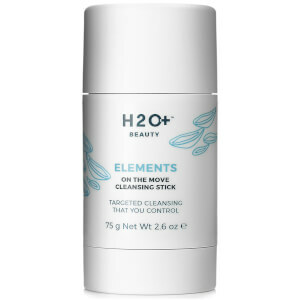 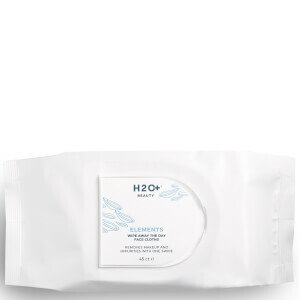 The H2O+ Beauty Elements Mighty But Gentle Toner For Normal To Dry Skin is perfect for refining your skin and gently removing any signs of excess dirt, oil or makeup residue. 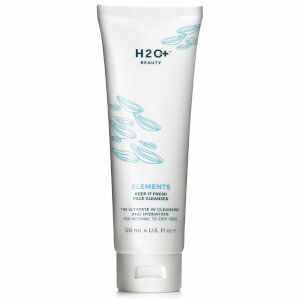 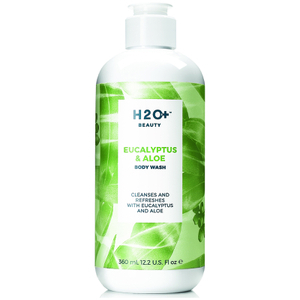 This alcohol-free formula will be kind to your skin and will leave you with a refreshed sensation. 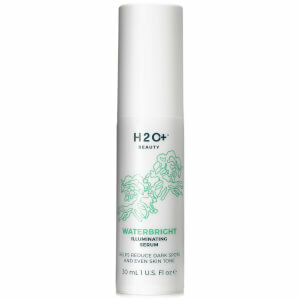 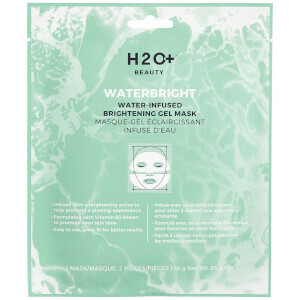 If you dream of clear and toned skin,then this product is the one for you!